Can I Use My Old Forms? 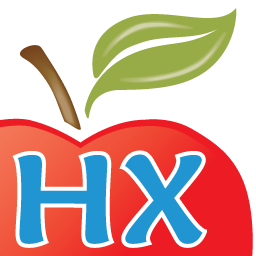 We want you and your centers to be successful when using Minute Menu HX. The column to the left contains articles and videos to help train you and your team. Click a topic to expand the articles for that topic. You can also use the Search box at the top of the page to search for specific information. Click the Refine drop-down menu and check the box next to a topic to search for articles within a topic. Register for the webinars below to learn about useful topics, such as how to get providers started with KidKare, how to use eForms, and more! Copyright © 2019 Minute Menu Systems, LLC. All rights reserved.